Diamond Hangar - Free Lights! In Jan 2015, Pulsar worked with Diamond Hangar, Stansted to reduce running costs and also improve light levels throughout their hangar. Diamond Hangar requires high light levels every day, all year round. The lighting structure in place was High Pressure Sodium fittings burning for 3,640 hours per year. 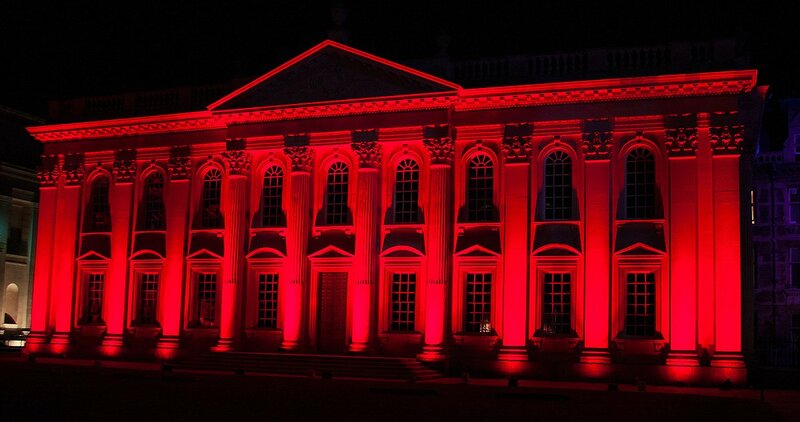 With this came huge energy consumption, generating an annual bill in excess of £75,000 for lighting alone. Pulsar’s solution replaced the original 384 HPS units with just 96 x 260W Pulsar Eco Range fixtures. This improved the lux levels at ground level by 2.9x and gave an 85% reduction on their energy bills. This saves Diamond Hangar £64,754 in energy costs every year. Diamond Hangar started getting a return on their new Pulsar LED High Bay Lights immediately. Now, after just 16 months, Pulsar’s high efficiency LED lights have paid for themselves. Or to put it differently, Diamond Hangar’s lights are now free for the next 10-20 years of their life. That’s a lot of “having your cake and eating it too”! We wish Diamond Hangar all the best with the installation, and happy “free lights” day!